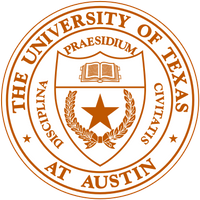 The University of Texas Lacrosse Program is blessed to have some of the finest dedicated lacrosse team facilites in the entire nation. Our home field, the Caven Lacrosse Center, is a very special place for the program and provides us with our own field for games and practices. We opened our Texas Lacrosse Weight Room earlier this year and it will be a 'game-changing' facility for this program. The Caven Lacrosse Center is named in honor of former Chairman of The University of Texas System Board of Regents and University of Texas at Austin alumni H. Scott Caven Jr and his wife, Vivien, who made the first significant gift to launch the construction. The Caven's gift that launched the project to build the Center was given in memory of their son Scotty Caven, a University of Texas at Austin Plan II Honors Student whose athletic passion was lacrosse, and in honor of the many Caven family members who have been involved with the University for more than 90 years. For photos of Caven Lacrosse Center please select the link below. One of the major things missing from this program was that there was no place for the team to lift and work out together. 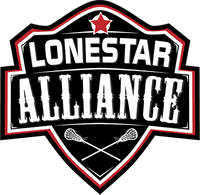 In early 2017 we started talking about bulding a Texas Lacrosse Weight Room and that dream became a reality when a donor came forward to fund the project. Late last summer demolition started in the room and once it was complete, we started to build it out, replacing and repairing walls, laying rubber mats and equipping the facility with the highest quality equipment. The facility now houses racks equipped with new steel plates, separate bumper plates and bars for non-rack lifts, dumbbells ranging from 5 to 105 lbs, lat and rowing machines, and heavy ropes. Cardio machines include top-end VersaClimbers and stationary bikes. In order for the players to work on speed and agility, we installed a turf area and provided speed ladders and speed jump ropes . We also added top-end TV and audio components to use not only while the players lift, but also to use as a film review facility as well. With our new weight room, we have created an exclusive fitness 'home' on campus for the team. 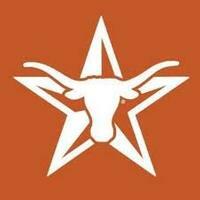 For photos of the Texas Lacrosse Weight Room please select the link below.